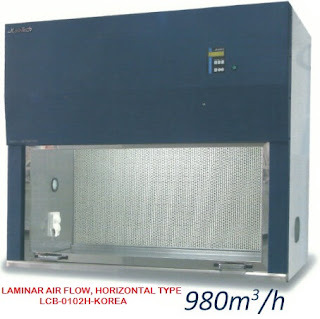 Common applications for this product include connection to rotary evaporators, vacuum ovens, centrifugal concentrators, etc., to extract chemically corrosive gases or vapors. 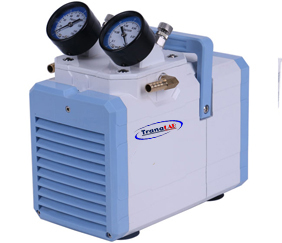 The parts in the product and the gas contact parts are treated with anti-corrosion treatment, and the chamber in which the pumping chamber and the driving unit are located is sealed and separated to ensure the service life of the mechanical parts. The biggest advantage of this product is that it is oil-free and reduces maintenance compared to oil pumps. Compared with water jet pumps, the waste of water resources is reduced. This product does not produce contaminated waste pump oil compared to the rotary vane pump. We have a variety of pumping speed and ultimate vacuum products to choose from. The pump heads are connected in series to two stages with a vacuum limit of up to 50mbar. Parallel connection of the pump heads allows for greater pumping speeds to meet the needs of most laboratories. The pump chamber is made of corrosion-resistant material and can resist strong chemical corrosion. PTFE composite diaphragm is wear-resistant and corrosion-resistant. Any corrosive gas can be extracted.